A Perfect View Window Cleaning is your go to company for all your exterior home cleaning needs in the Burnsville area. 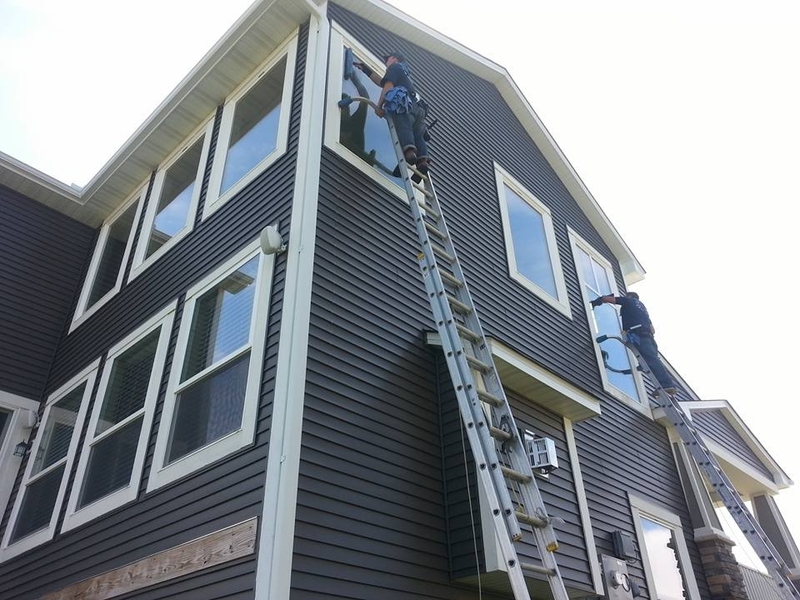 We are working in the Burnsville area each week and can easily swing by and give you an estimate for washing your windows, cleaning your gutters, or pressure washing your home, deck, and driveway. I am sure you have seen us working in your neighborhood before at one of your next door neighbors. We are your high end, high quality, affordable window washing company. To get a rough idea of the cost involved please check out our pricing page or contact us for a free estimate. A Perfect View Window Cleaning Service Inc.
window cleaning, commercial window cleaning, window washing, hi-rises, pressure washing and gutter cleaning services.